Catch a beatdown from Thumper's "rhythm violence"
Forget Guitar Hero. This is more like guitar horror. Built by a two-man team of music game vets, Thumper is inventing the "rhythm violence" subgenre as we speak. No, it's not violence by way of headshots and dismemberment and OMG the blood stays during the cutscenes—it's manufacturing violence through hard-hitting, gut-punching, elbow-in-the-kidney music with its original noise-rock soundtrack. 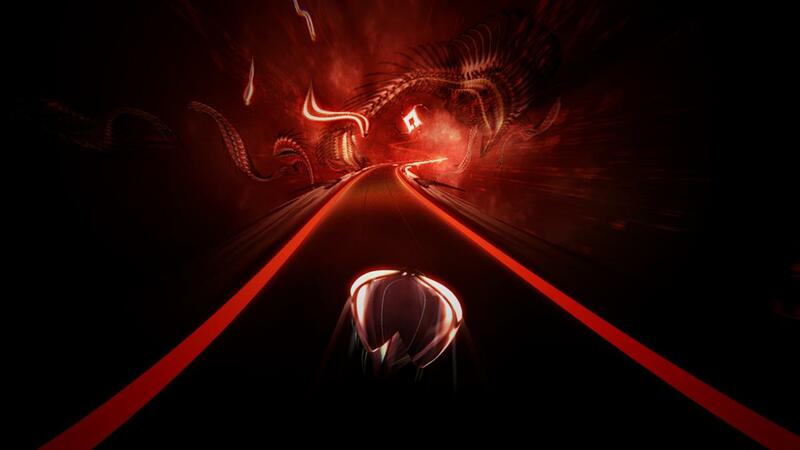 Thumper is built by Drool, a two-man team of rhythm game vets Brian Gibson, bassist for rock band Lightning Bolt—and artist on Amplitude, Guitar Hero, Rock Band, and Fantasia—and Marc Flury, lead programmer on The Beatles: Rock Band, Dance Central, and Dance Central 2. The music, visuals, and gameplay were created in tandem, so if it feels like you've taken a bit of a beating by the end of this video, then now you see what Thumper is getting at. Also, here is your only chance to play a space beetle on a psychadelic highway taking on a big huge skull of an end boss named CRAKHED. Keep your plastic instruments in the closet, though. You only need one thumbstick and one button in Thumper. 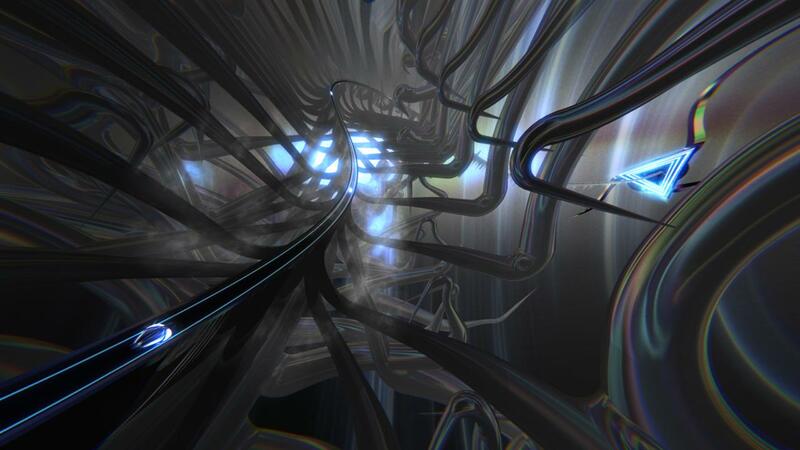 Thumper makes its console debut on PlayStation 4 in 2016. It's been years in the making. 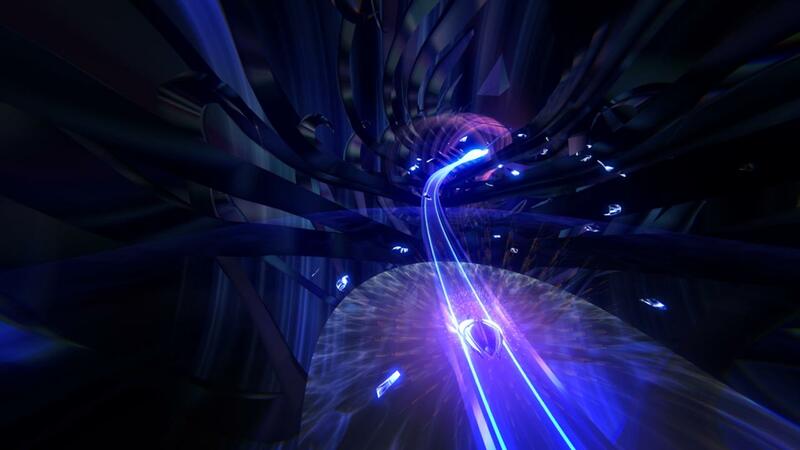 But today, we're excited to announce Thumper, our rhythm violence game, will debut on PlayStation 4 and Steam in 2016. See our PS4 announcement on the Official PlayStation Blog. We're bringing Thumper to E3 next week. At the expo, we'll be in the PlayStation area, near the front of booth #4144, from Tues - Thurs, July 16 - 18. 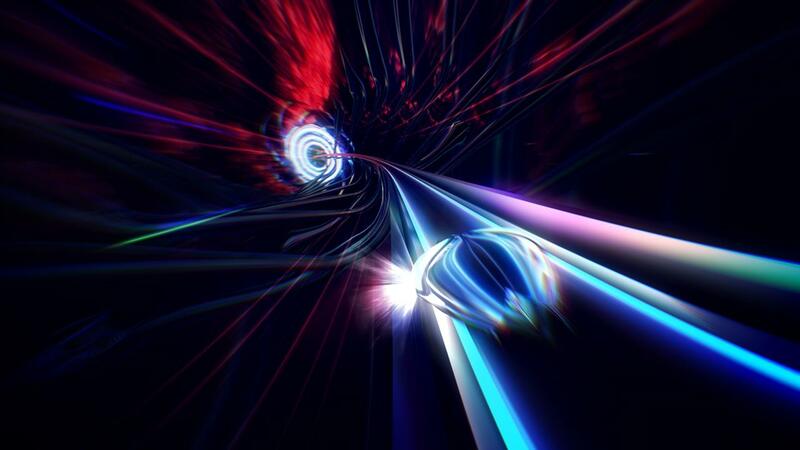 Stop by and play Thumper on the PS4 for the first time! On the evening of Tues July 16th, Thumper will be playable at the first ever PC platform event at E3: The PC Gaming Show. Check out our PC build between 8pm and 2am at the Belasco Theater (1050 South Hill Street). Thumper will be at the MIX event on Wed July 17th from 6:30pm to 11pm, located at 800 W Olympic Blvd in LA. 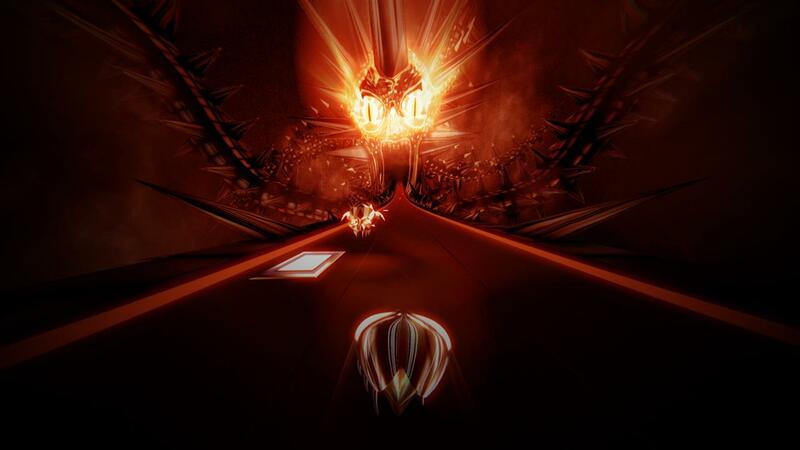 Thumper is developed by Drool, a team of two rhythm game veterans. Brian Gibson is the bassist for the band Lightning Bolt and was an artist on titles including Amplitude, Guitar Hero, and Rock Band. Marc Flury was the lead programmer on The Beatles: Rock Band and Dance Central.